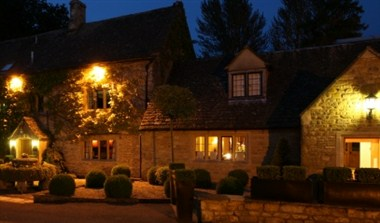 Welcome to The Slaughters Country Inn, nestled on the banks of the river Eye this charming Cotswold stone building is located in the heart of the picturesque village of Lower Slaughter. 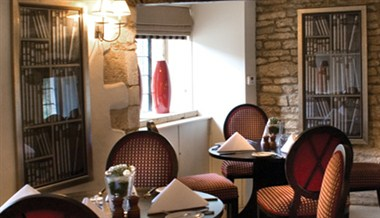 Privately owned by Andrew and Christina Brownsword, The Slaughters Country Inn offers a relaxed ambience, a style that is sympathetically balanced between the original features of a 17th Century building and contemporary design. The blend of old and new creates the perfect stylish retreat and unwinding comes very easily at The Slaughters Country Inn. 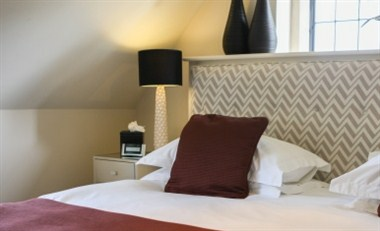 All 30 bedrooms at The Slaughters Country Inn are comfortably appointed. Each room is individual in design and seamlessly blends the traditional features of the oldest parts of the house with contemporary design. We can offer up to four conference rooms with a maximum capacity of 60 delegates. The Restaurant can accommodate up to 80 guests for your ceremony and reception.